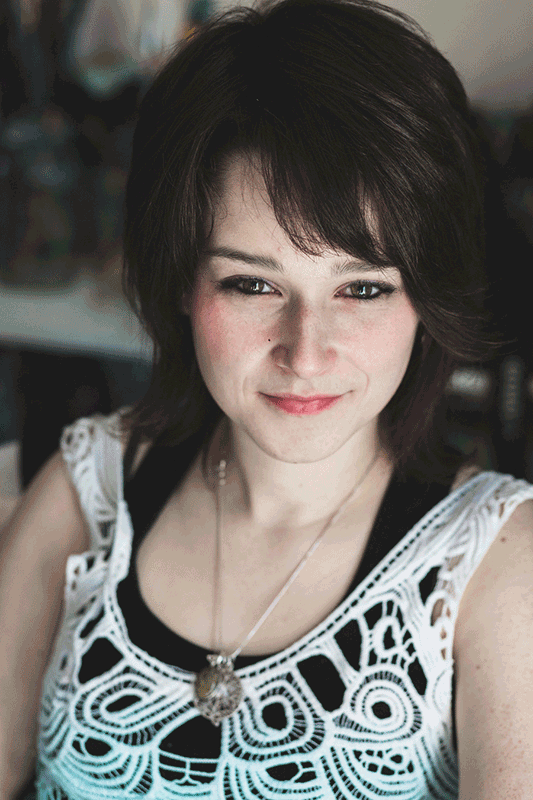 In addition to her own work, Brianna has shared her love for art as an instructor. She worked 10 years with The Art School of Peterborough and 2 years as the director of her own studio. Where she offered workshops, courses and retreats in a variety of mediums for all ages. Acting less as a teacher, and more as a guide, with a style that is engaging and interactive. She inspired students to find and express their own artistic voice. In December of 2018, Brianna closed her public studio and began to work from the sanctuary of her own home. There, she is currently developing a strong body of work, as she continues to evolve her abstract style of art. New animal paintings, embroidery pieces, sheep weavings and more! My online shop will be updated with new creations looking for their forever home. 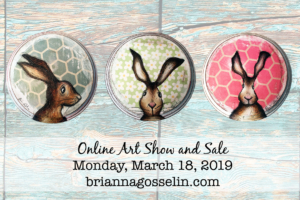 All items will be listed and available for purchase 8:00 pm on Monday, March 18th, 2019. To receive a reminder email and a direct link to the shop, please sign up for my newsletter. Enjoy a delicious treat and refreshing drink at The Pastry Peddler cafe this summer! 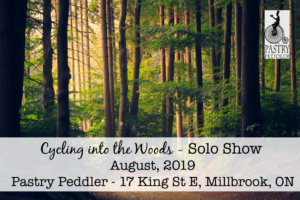 For the month of August, I will have a series of works influenced by nature surroundings and bicycles. There will be a variety of different sized paintings for show and sale with a range of pricing. Millbrook is a lovely destination spot for adventure this Summer! 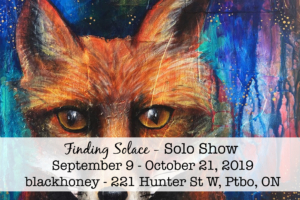 Finding Solace is a show about discovery with evidence of a journey. For 9 months, I took time away from teaching and closed down my studio to reconnect with my art. This show is a result of my journey thus far.